Marigold Ointment for horses, dogs etc. is highly therapeutic in many ways, including: small wounds, cuts, scrapes, lacerations, small infections of the skin, animal bites, scratches, soothing to insect bites and stings, and scars. 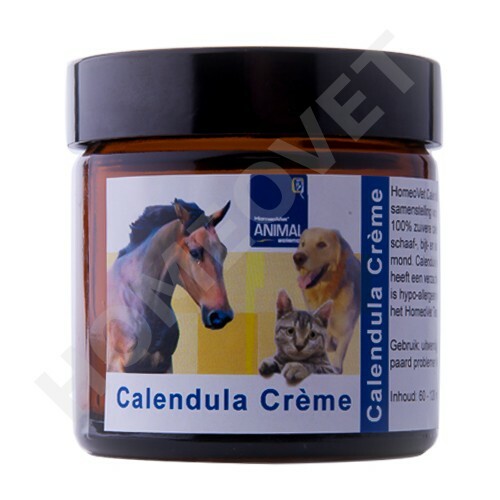 This cream is enriched with 100% pure calendula oil. The non-greasy cream is hypoallergenic and is quickly absorbed into the skin.